Hate Display Notches? 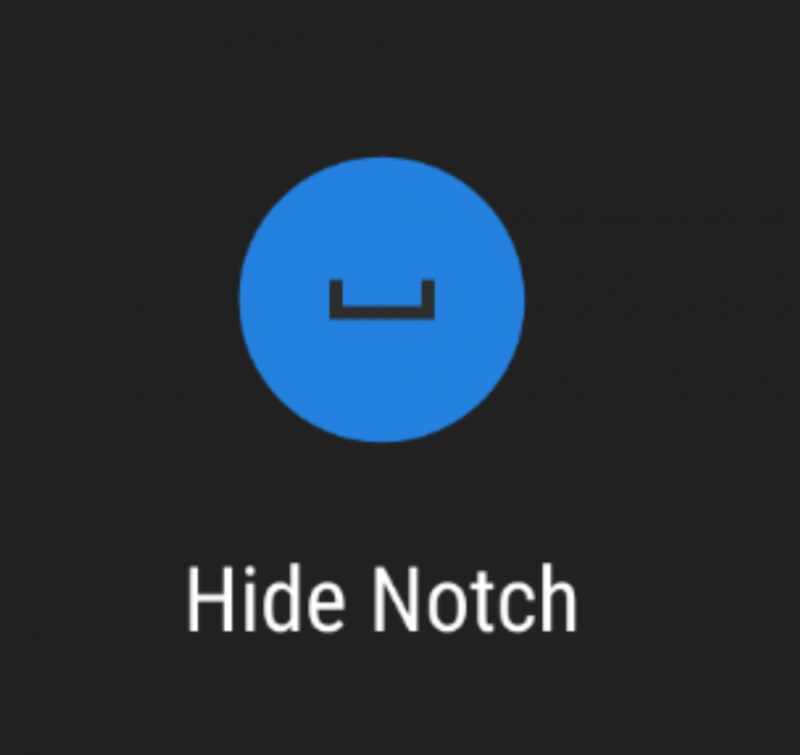 Hide the Notch for Free with "Nacho Notch—Notch Hider!" 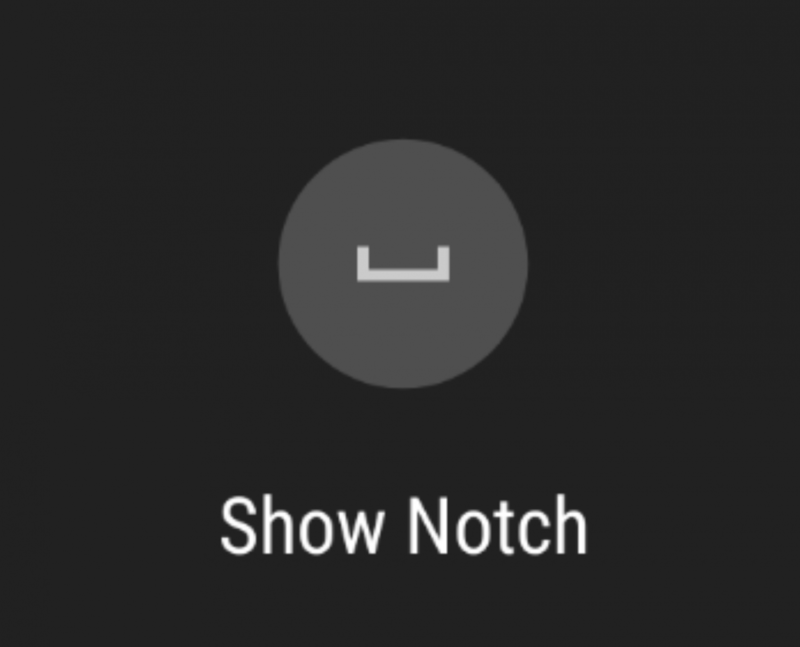 This is a free app developed by XDA Forum Moderator Zacharee1 and it only has one purpose: hiding the display notch. The way it works is simple: it draws an entirely black overlay above the status bar but below the other status bar elements. That way, the status bar background is black but the notification icons, clock, and other status bar icons are still visible on top. The overlay also automatically hides itself when you switch your phone to landscape mode, so it won’t cover up part of the status bar accidentally. The app is implemented as a quick settings tile. 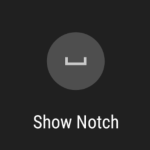 Just add the tile to your quick setting tiles and you can quickly toggle the notch on/off. No need to waste space in your app drawer with an app that only has a single function! Admittedly, this isn’t a novel idea. The rumored LG G7 was seen having such a feature, and the Huawei P20 is confirmed to have such a feature. 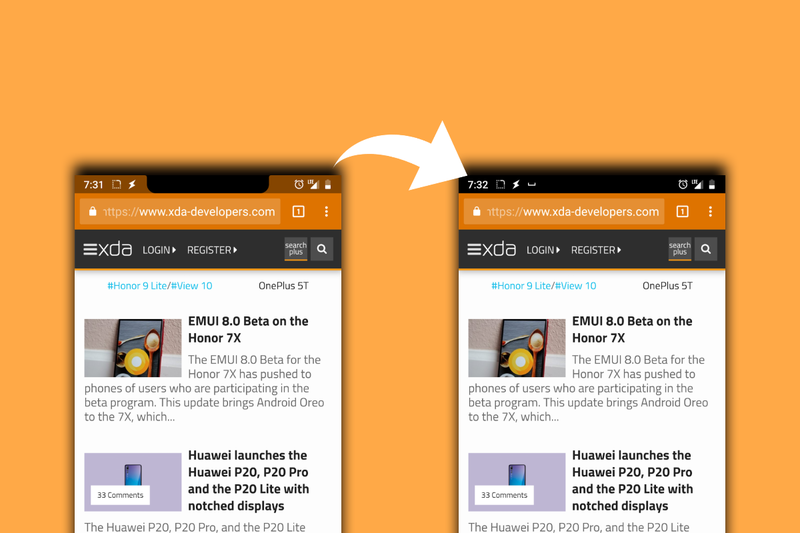 Clearly, these companies recognized that not everyone will be happy with their design decision, so they have opted to allow users to hide the notch by darkening the status bar area. 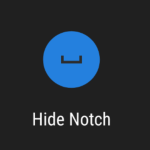 And that’s exactly what “Nacho Notch—Notch Hider” does! You just need to install the app, make sure it has the ability to “draw over other apps” so it can hide the notch (if you install it from the Play Store, you won’t have to worry about that), and be on your way! The app needs a persistent notification so Android doesn’t kill it in the background, but it’s easy to hide the notification so it doesn’t get in your way (just long-press on the notification and hide it!) Try it out and let us know how it goes!